Stage 1 mesothelioma only affects the pleura (lining) of one lung or a relatively small portion of the abdomen. It is the easiest stage to treat because it hasn't spread to other parts of the body. Stage 1 mesothelioma is the least advanced stage of mesothelioma. It involves the pleura on one side of the body. There is no involvement of the lymph nodes. 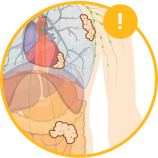 Stage 1 patients have the best prognosis because many different treatment options are available for stage 1 patients. Used on stage 1 pleural mesothelioma patients, an EPP is the complete removal of the affected lung, pleura, and part of the diaphragm. A pleurectomy is the removal of the lining of the lung, called the pleura. Stage 1 pleural mesothelioma patients commonly receive a pleurectomy to remove cancerous tumors. A cytoreduction is the removal of the lining of the abdomen, called the peritoneum. Stage 1 peritoneal mesothelioma patients undergo this surgery to stop the future growth of mesothelioma tumors. Surgical treatment options are widely available because the tumor is still localized and easier to remove. Chemotherapy and radiation treatment are also used in this stage to make surgery more successful and to kill remaining cancerous cells after surgery. 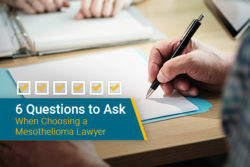 When a patient is diagnosed mesothelioma in its earliest stage, they can expect to have a better prognosis compared to patients with later stages. Patients with stage 1 mesothelioma are diagnosed through different imaging tests, such as X-rays or CT scans. To further conclude a proper diagnosis, physicians rely on biopsies. The most common biopsy is a surgical biopsy. This procedure includes the extraction and examination of tissue and fluid from the tumor site. A thoracotomy (chest) or laparotomy (abdomen) may be performed to diagnose stage 1 mesothelioma. Patients may mistake stage 1 mesothelioma with pneumonia because of the similar symptoms. These symptoms may include consistent coughing, chest pain, fever, and body aches. Patients can expect some curative surgeries to be performed, including pleurectomies or cytoreduction surgeries. Chemotherapy may be prescribed as a precursor to surgery. Following the surgeries, patients may be advised to undergo chemotherapy or radiation. 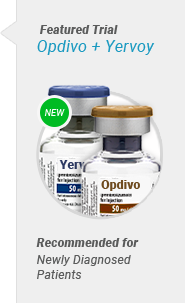 These treatments may be done to prevent further cell growth or to get to areas surgery may have missed. Patients can also expect surgical treatment aimed to increase the patients comfort, including pleurodesis and paracentesis surgeries. These surgeries reduce fluid buildup to relieve pain. If the patient is in otherwise good health, the patient can expect their doctor to take aggressive action in treating their mesothelioma. 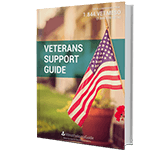 There are many treatment options for stage 1 mesothelioma patients. These patients have a higher chance of survival and are better applicants for surgical interventions. Chemotherapy and radiation are used after surgeries to ensure any remaining cancer cells are killed. According to one study done at the Memorial Sloan Kettering Cancer Center, there is a 60 percent chance stage 1 patients survive 30 months or longer with surgical treatment. These numbers were concluded in patients who received the pleurectomy with decortication (P/D). This study was performed in 1995, and with recent scientific advances, survival rates of patients who have had the P/D have significantly increased. Another study conducted by Dr. David Sugarbaker shows patients who underwent an extrapleural pneumonectomy have a 60 percent chance of living past 2 years after their initial surgery date. The chances of living longer after a pleurectomy for stage 1 patients are believed to be higher than the extrapleural pneumonectomy (EPP) by some because the pleurectomy spares the lung. After an EPP, the patient loses a lung and does not have the same working function they did before. The pleurectomy is more common than the EPP in stage 1 patients, but a pleurectomy may not be possible if the mesothelioma has spread to other regions of the lung (other than the pleura). The prognosis for patients with stage 1 mesothelioma is generally positive. 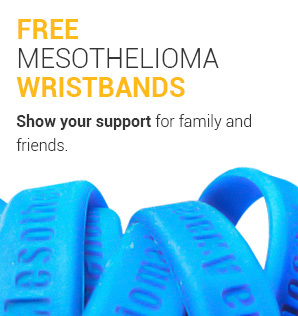 The earlier the mesothelioma is diagnosed, the more treatment options are available. 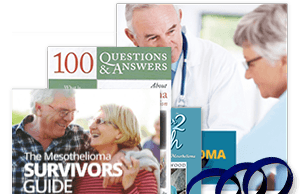 The outlook for remission is also higher than it is for the later stages of mesothelioma. Stage 1 mesothelioma patients often have a prognosis that is over 12 months longer than the average patient. Unfortunately, stage 1 diagnoses are rare. The latency period associated with mesothelioma can be up to 40 years from the time of asbestos exposure. When symptoms start cropping up, many patients relate their symptoms to old age or common illnesses, such as the common cold or indigestion. 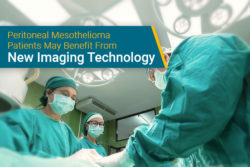 Catching mesothelioma in the early stages can add considerable time to the patient’s life expectancy, but this doesn’t mean later stage patients can’t improve their prognosis. 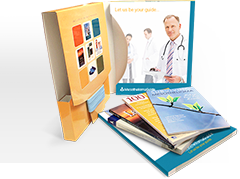 Second opinions may sometimes reveal an earlier stage disease than the original diagnosis. This was the case with mesothelioma survivor Alexis Kidd. 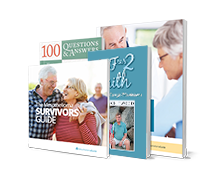 Stage 1 patients have some of the best opportunities to improve their prognosis. 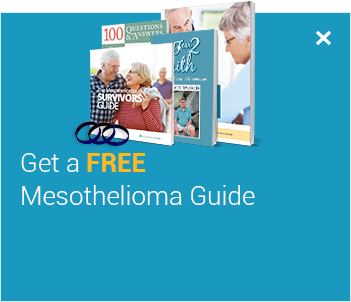 Learn how you can live longer in our free Mesothelioma Guide. Stage 1 mesothelioma is localized in one small area of the pleura and confined to its point of origin. In a stage 1 mesothelioma diagnosis, the cancer can be removed by surgery and the outlook is hopeful. Stage 1 mesothelioma shows the presence of cancer in the lining of the lungs, stomach, or heart. The cancer is localized to only one side of the body and has not metastasized to lymph nodes or other organs. Pass, H., Vogelzang, N., and Carbone, M. (2005). Malignant Mesothelioma: Advances in Pathogenesis, Diagnosis, and Translational Therapies. New York. Oxford University Press.